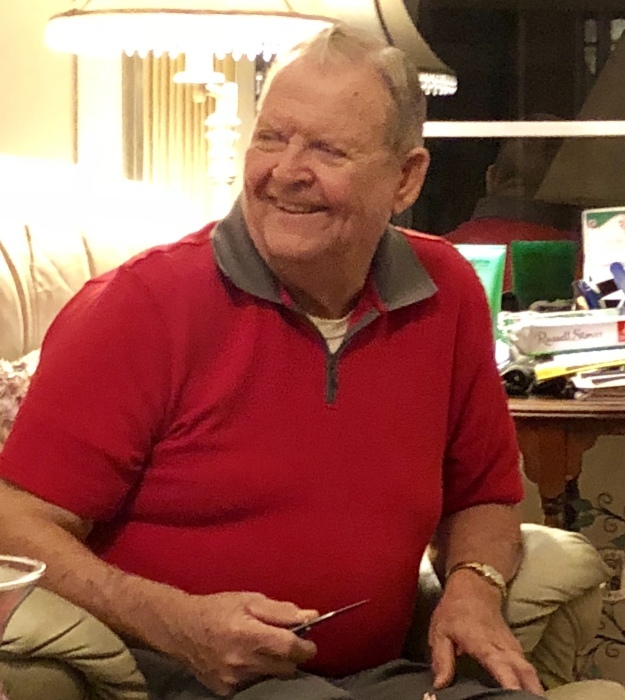 Frank Hightower 78, died Thursday April 11, 2019 at Parrish Medical Center. Frank was born in Saddle Arkansas and came to Titusville in 1959. He worked for Southern Bell as a Telephone Cable Technician for 35 years. He loved to Garden and Plant Flowers. 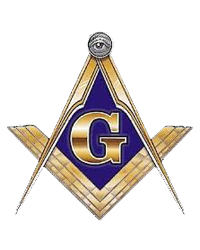 Frank was a member of First Christian Church in Titusville and Gateway Masonic Lodge in Mims. Frank is survived by his wife of 56 years Gerri, his son Evan “Brent” Hightower and his wife Dawn of Titusville, his grandchildren Iris and Luke, his brothers Hughie and Loyd and his sister Marie Cherry. Frank was preceded by his grandson Grayson. Visitation will be from 5-7pm Tuesday April 16, 2019 with Masonic rites at 6:30pm. Funeral Service will be at 11am Wednesday April 17, 2019 at First Christian Church in Titusville. Burial will follow at Cape Canaveral Cemetery at 2pm.